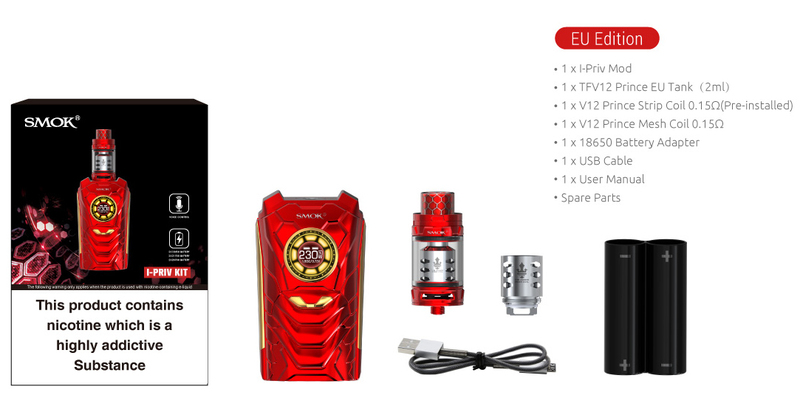 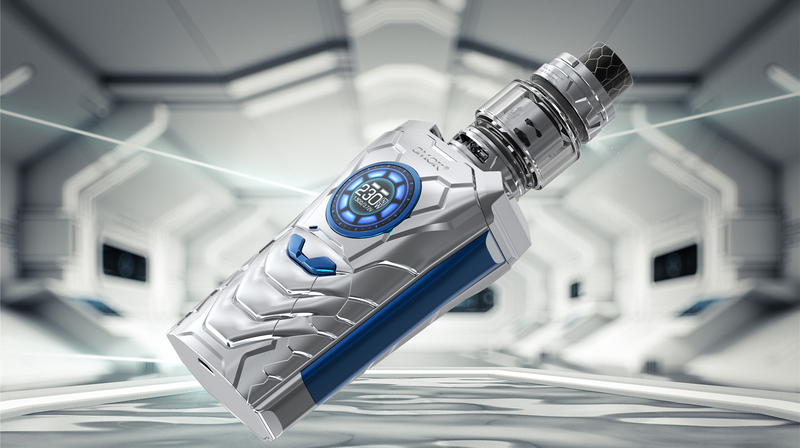 SMOK I PRIV kit consists of 230 W mod output power paired up with the 8ml capacity of TFV12 Prince Tank, showcases the most innovative technology of Artificial Intelligence (AI) powered chipset featuring Voice Control System and utilizes dual 18650/20700/21700 batteries. 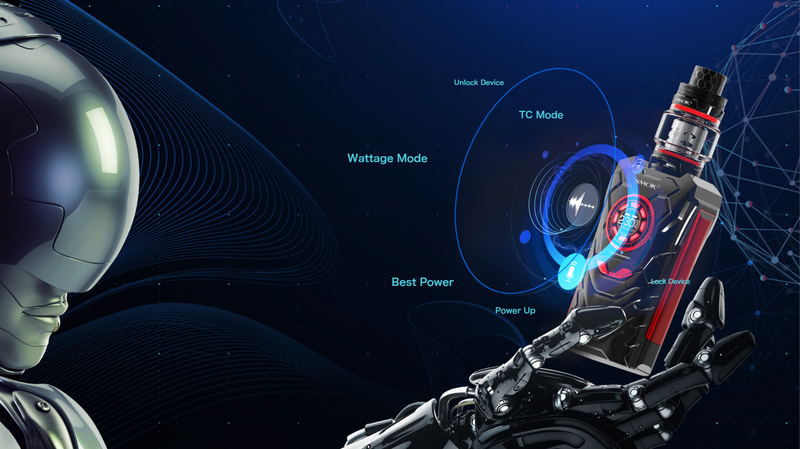 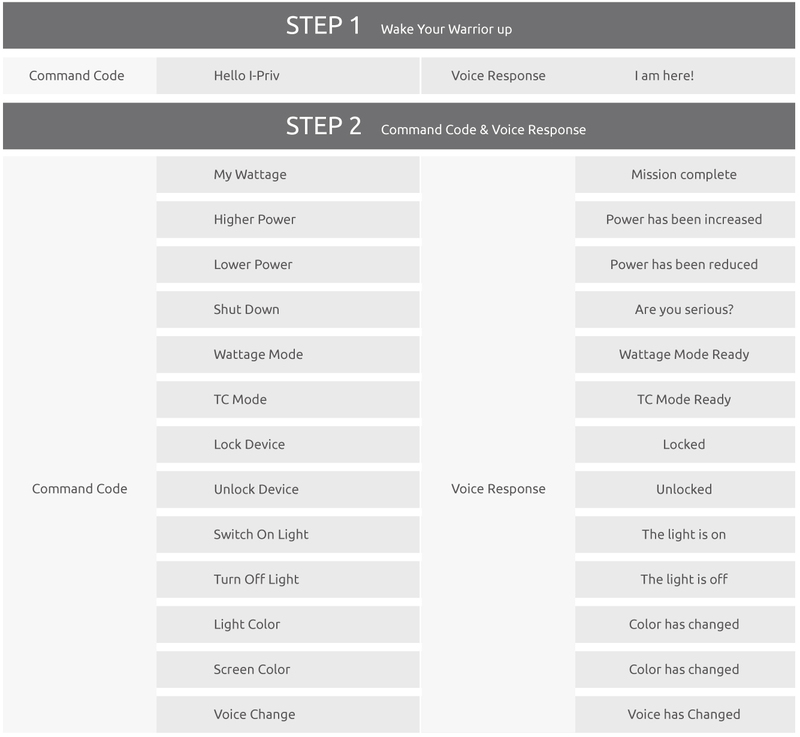 With the implementation of Voice Control System, the mod can receive, respond and perform 14 command codes accurately with AI technology. 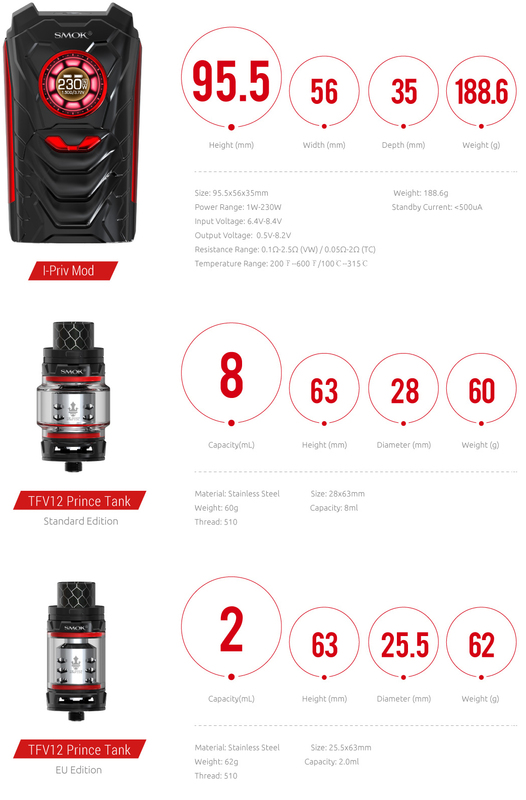 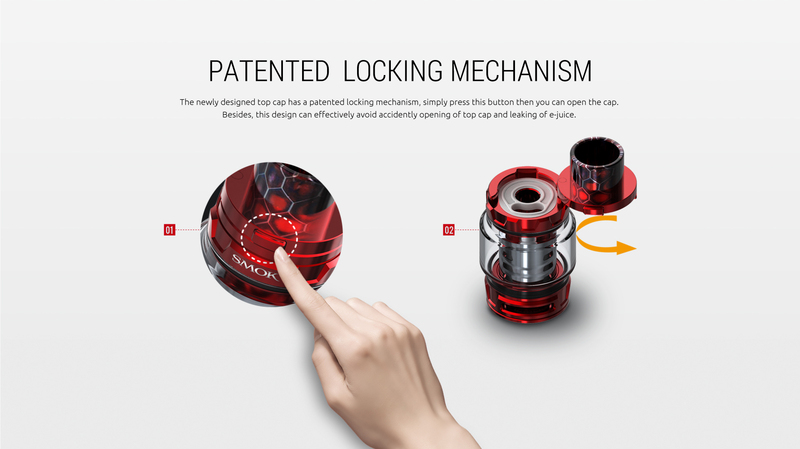 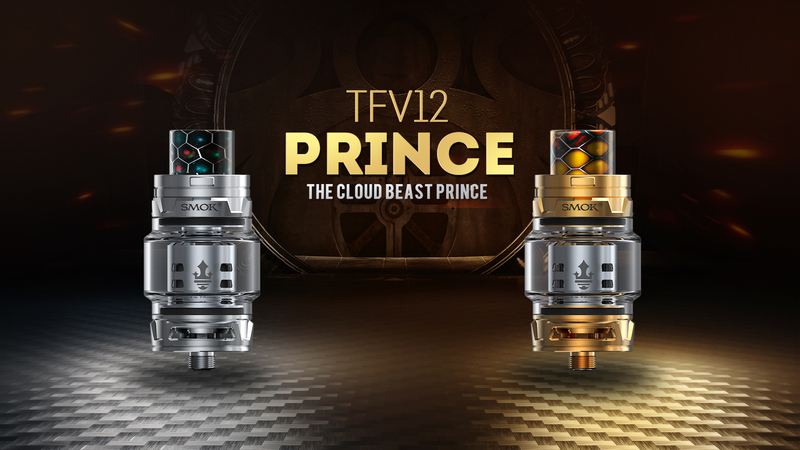 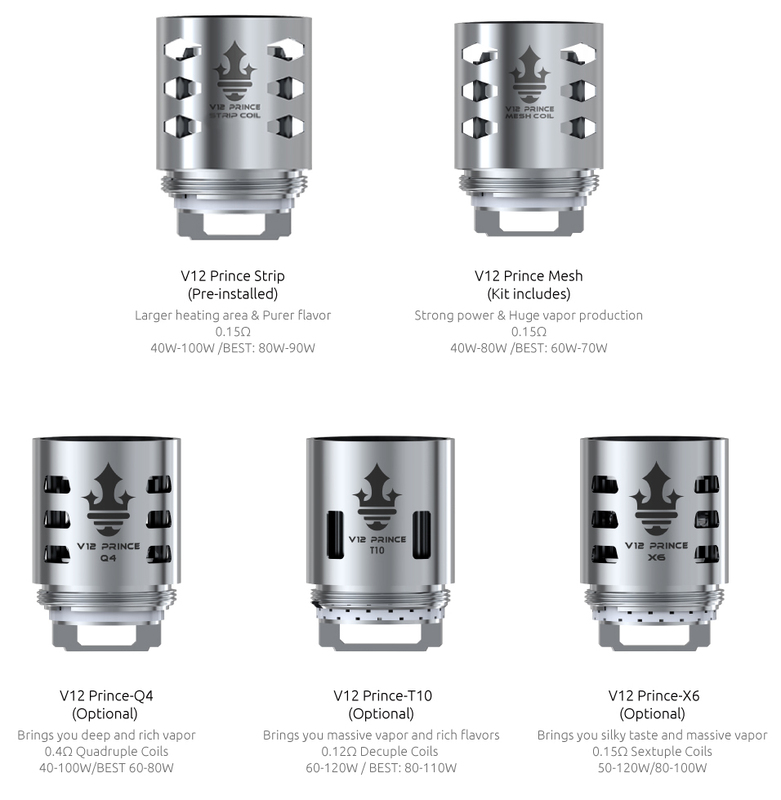 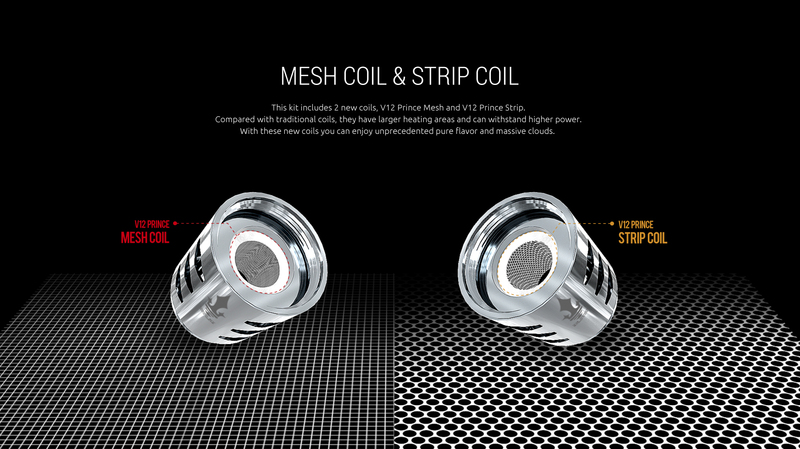 TFV12 Prince Tank has Prince Mesh and Prince Strip Coils which prevents heat build-up and corrosion of the heating material. 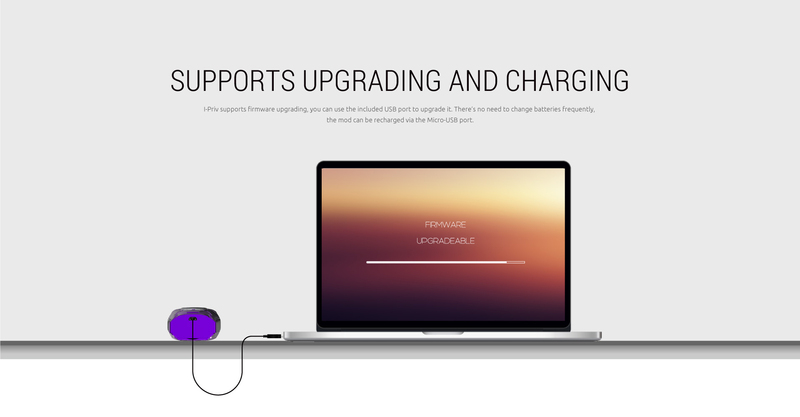 Bring an unparalleled steam experience. 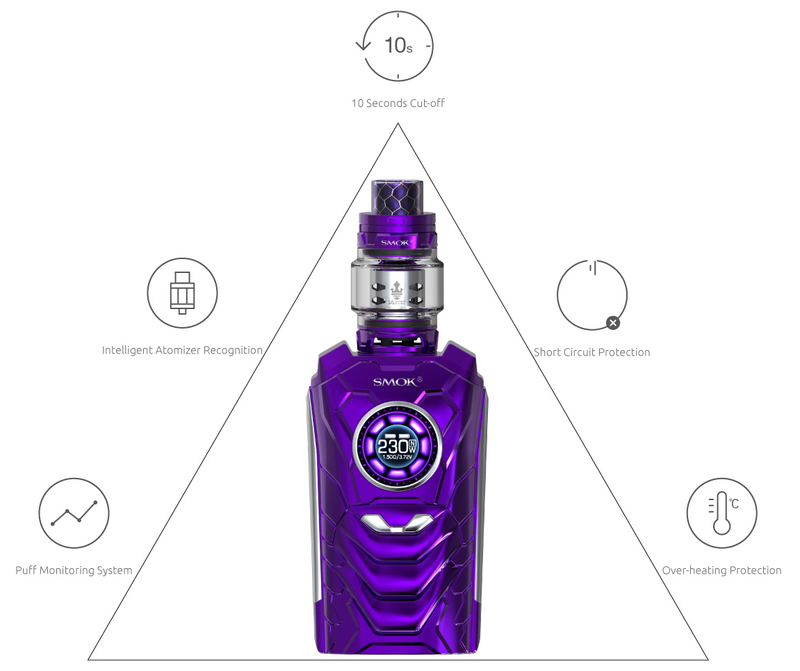 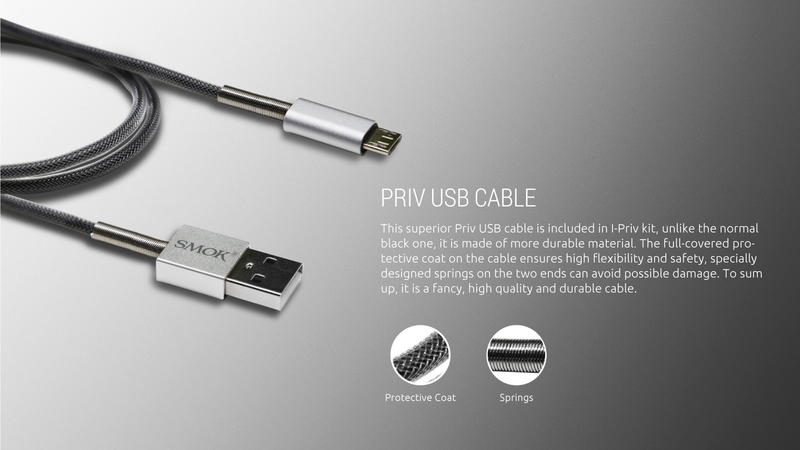 I-PRIV is inspired by superheroes with its futuristic aggressive designs making it visually appealing for cloud chasers as well as displaying the whole kit as an unbreakable and strong device like a warrior. 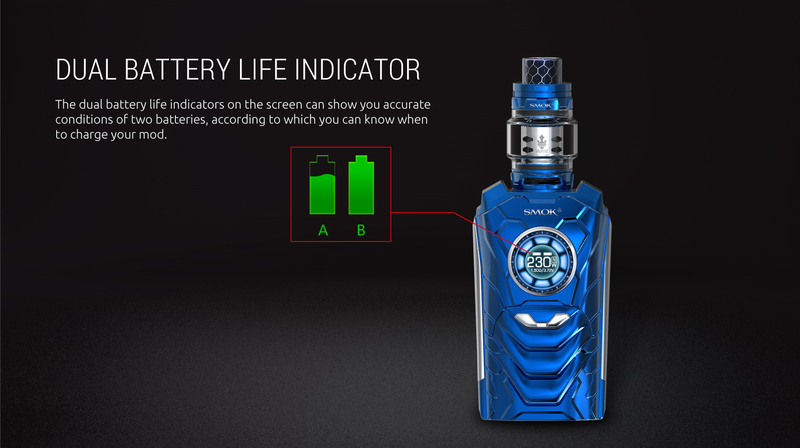 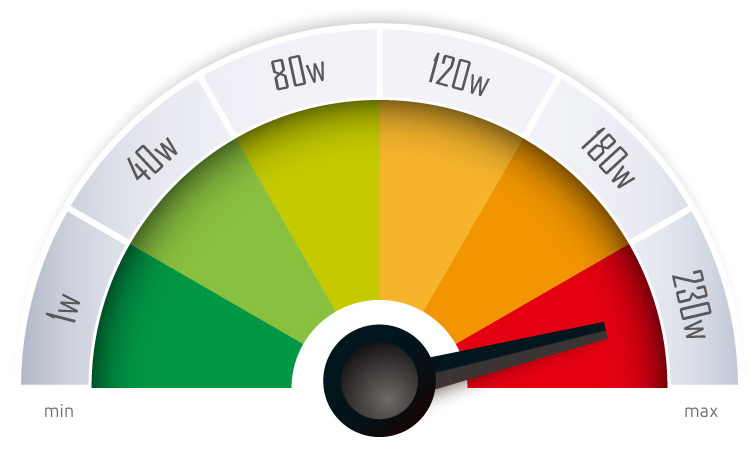 The dynamic interface displays the vaping data with 3 modes (TC, VW, Memory mode), vaping effect, voltage, battery life, resistance etc. 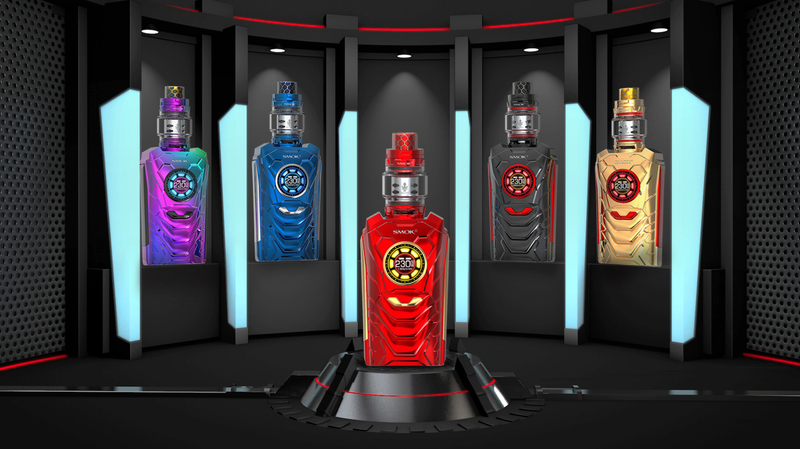 The Screen offers 6 choices of colors with its highly visual appeal. 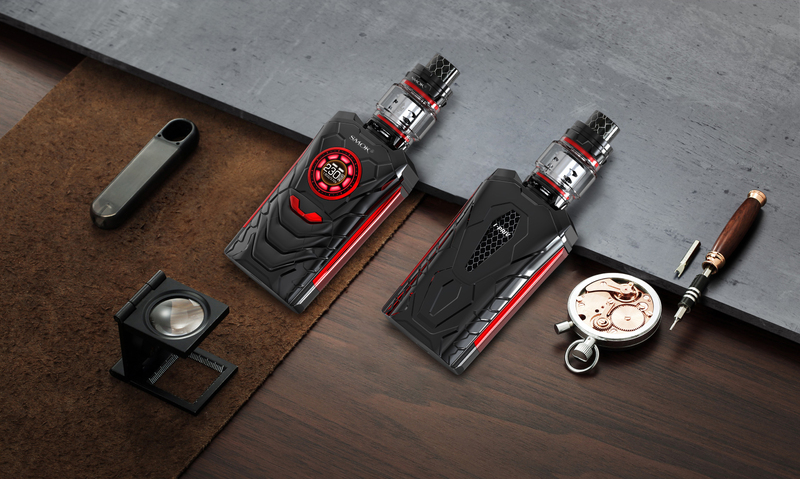 Dual 20700 and 21700 batteries (not included in a kit, sold separately) makes the best combination of range and flexibility to create a long-lasting output with optional support of dual 18650 batteries to add versatility to box mod. 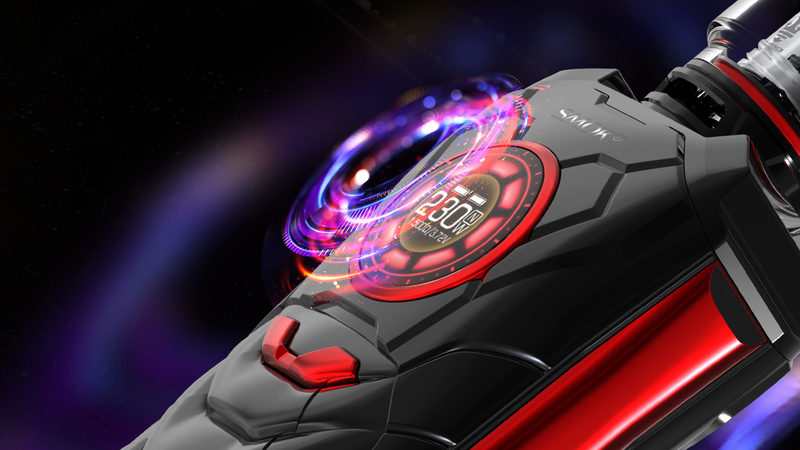 The other key features include a double battery indicator, bottom LED light with 9 colors and three light styles to add a sparkling effect. 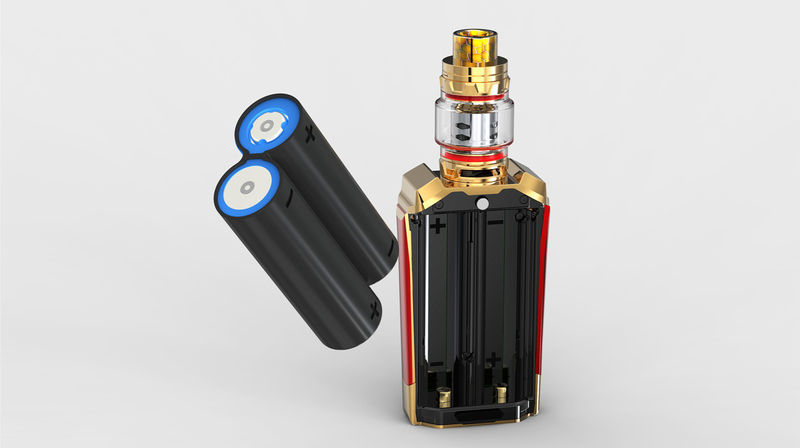 Larger Fire Key at the left of the device makes it easy to hold, operate and gives powerful vaping effect.